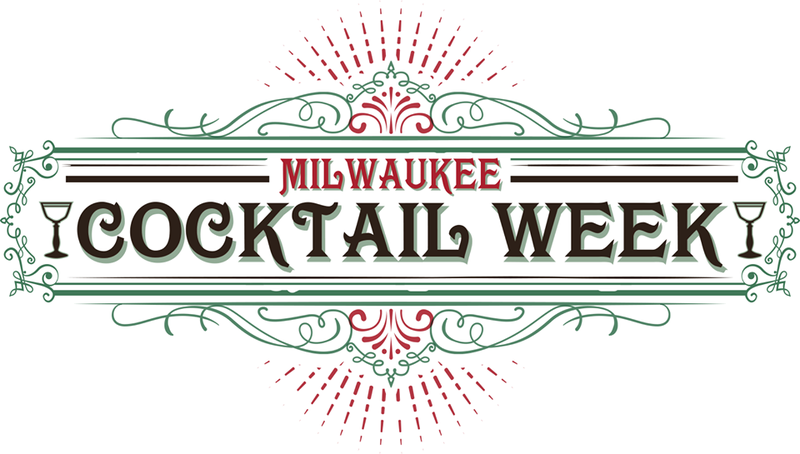 Celebrate the official launch of Milwaukee Cocktail Week with us! Whether you’re watching the game or not, you won’t want to miss this Sunday afternoon gala at Horny Goat Hideaway celebrating Milwaukee’s first Cocktail Week. This all-inclusive, ticketed event will feature unlimited food sampling and partial cocktail samples. Additional beverages will be available at the Horny Goat Hideaway cash bar. Meet and greet local restaurateurs, chefs and bartenders, mingle with other cocktail enthusiasts and indulge in all the great Milwaukee food and drink as you play classic tailgate games and watch the football game on Horny Goat’s giant TV! 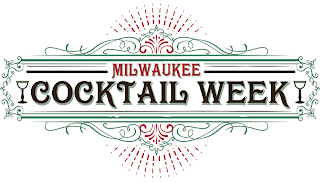 Milwaukee Cocktail Week (MKECW) is a week-long celebration of Milwaukee’s vibrant and burgeoning cocktail culture. The Milwaukee Cocktail Week planning committee is comprised of membership from Alcoholmanac Magazine, Bittercube and MKEfoodies, as well as key personnel from Bryant's Cocktail Lounge, Distil, and the BrewCity Bartender's Guild.